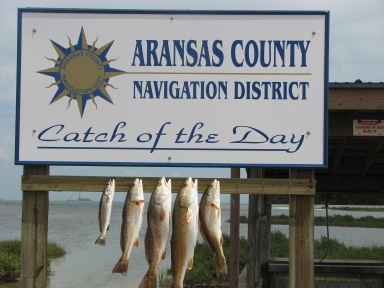 Welcome to the Aransas County Navigation District. 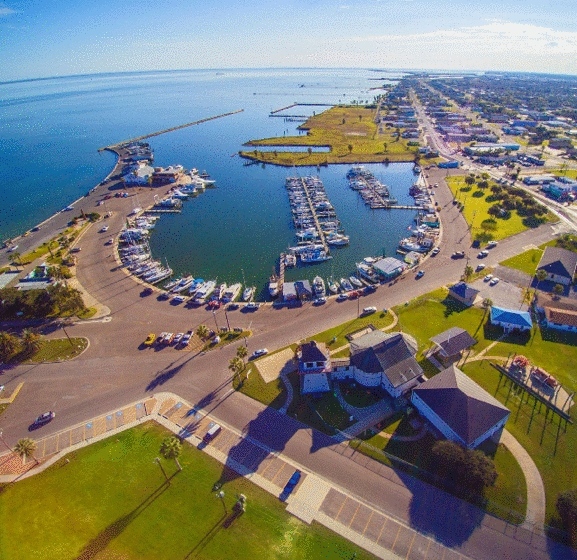 We exist to conserve and develop natural resources, including the navigation of its inland and coastal waterways, the surface and submerged land deeded to it by letters of patent and acts of the Texas Legislature and all other land and water resources acquired for the benefit of the citizens of Aransas County. 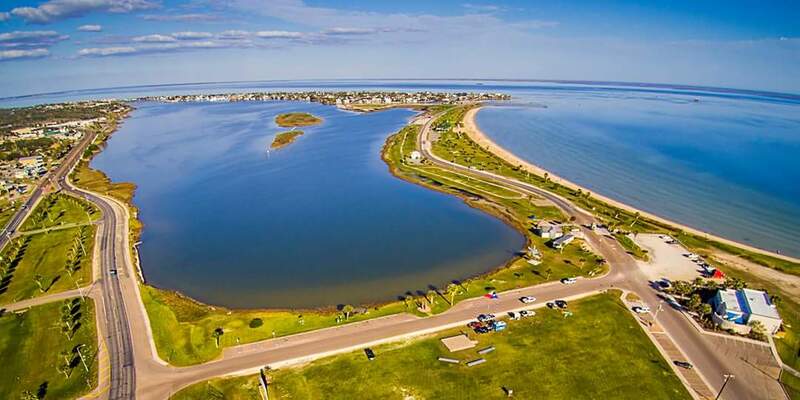 In less complicated terms, ACND is responsible to maintain and improve public waterways and public waterfront facilities, such as harbors, boat ramps, fishing piers and the Rockport Beach. 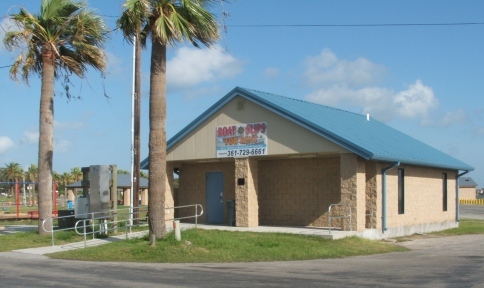 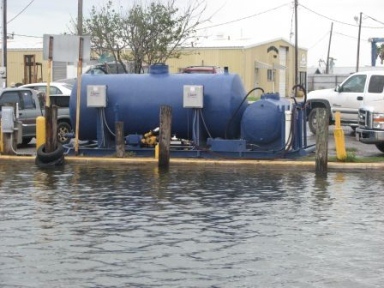 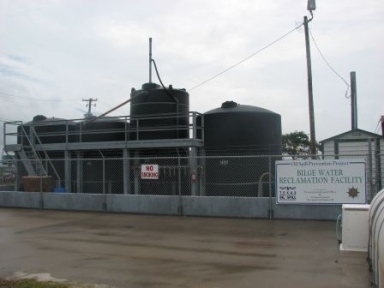 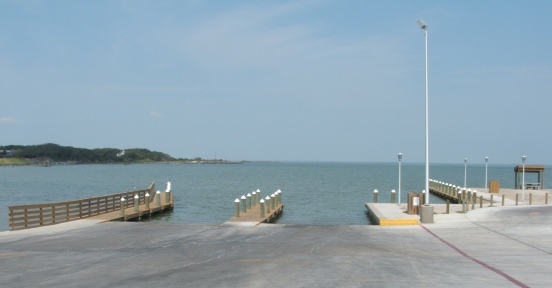 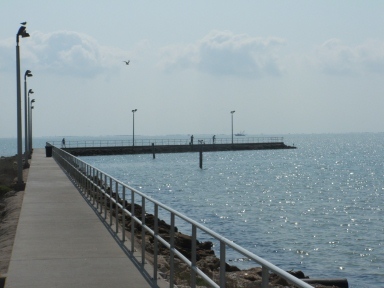 At the current time, ACND has 5 main facilities under its purview: Rockport Harbor, Fulton Harbor, Cove Harbor, Copano Bay Boat Ramp and the Rockport Beach.